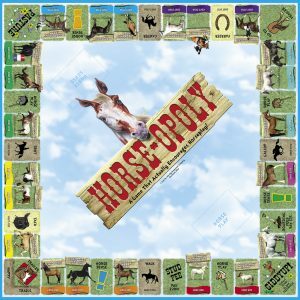 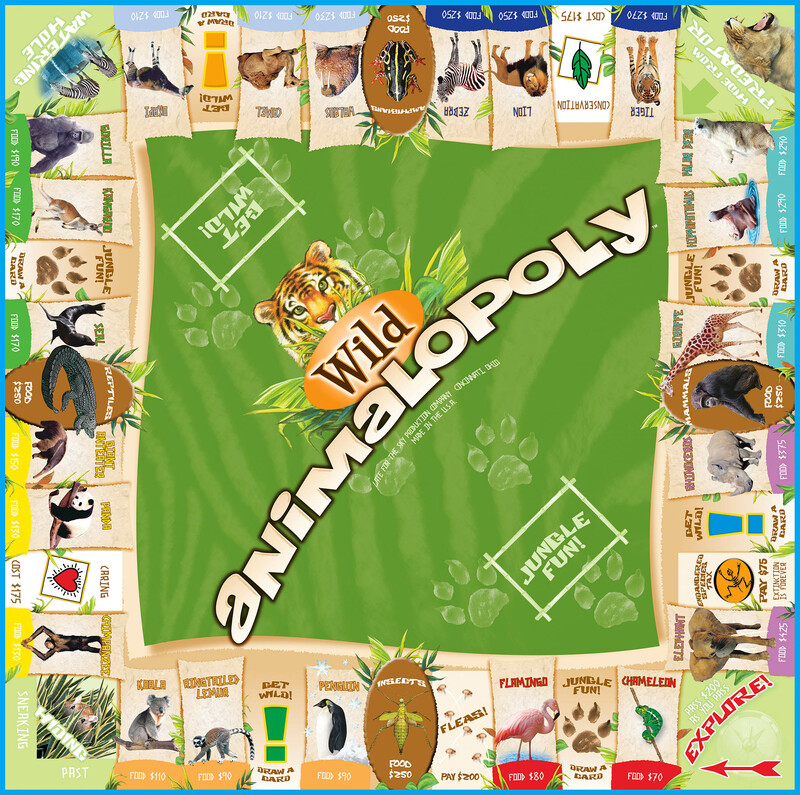 For horse lovers, cat lovers, friends of elephants, whale owners, paleontologists that dig triceratops (that’s a reach but kids love DINO-OPOLY), perfect for any Dr. Doolittle wannabe. 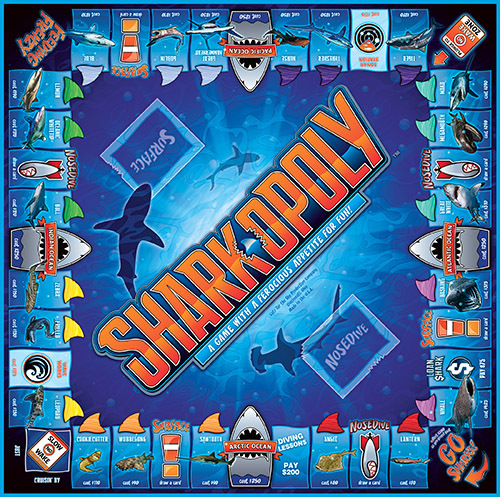 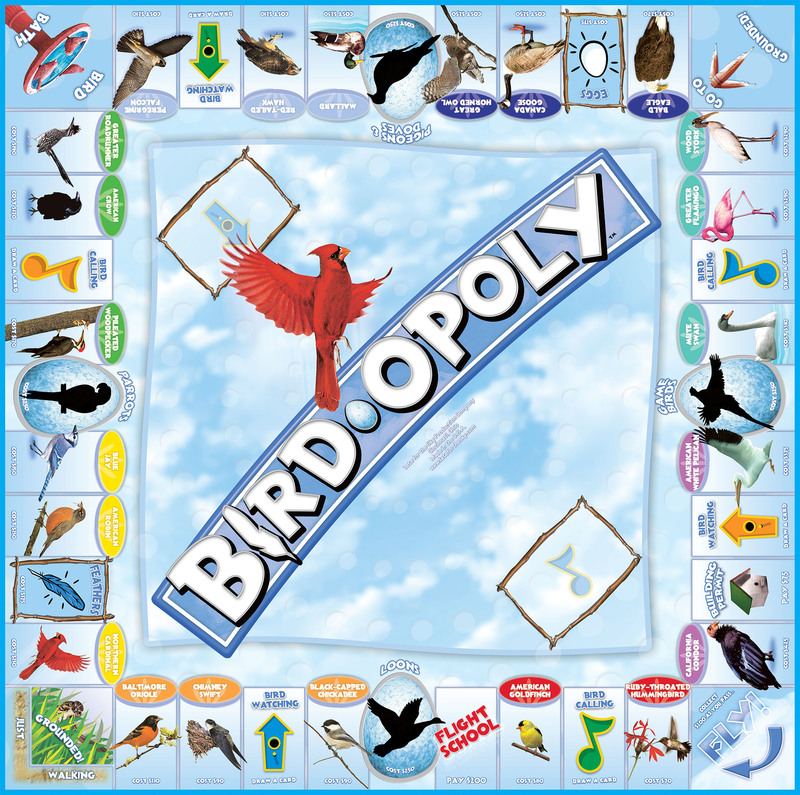 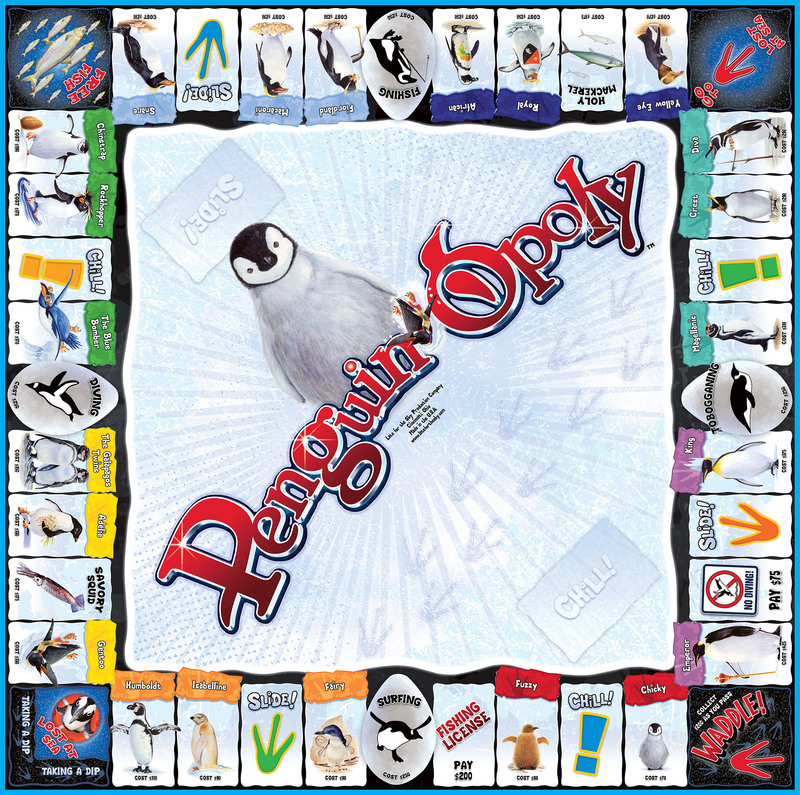 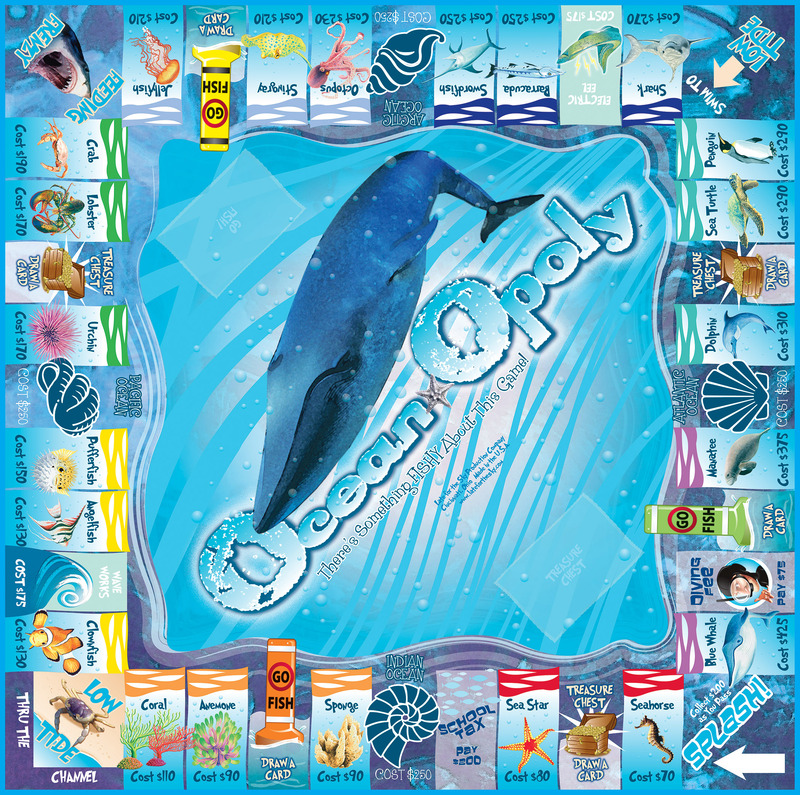 All of our Animal games are a hoot (see BIRD-OPOLY). 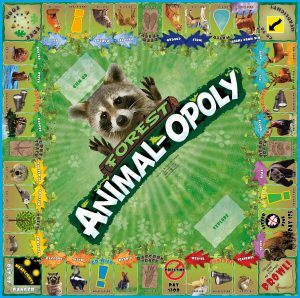 And BTW…. 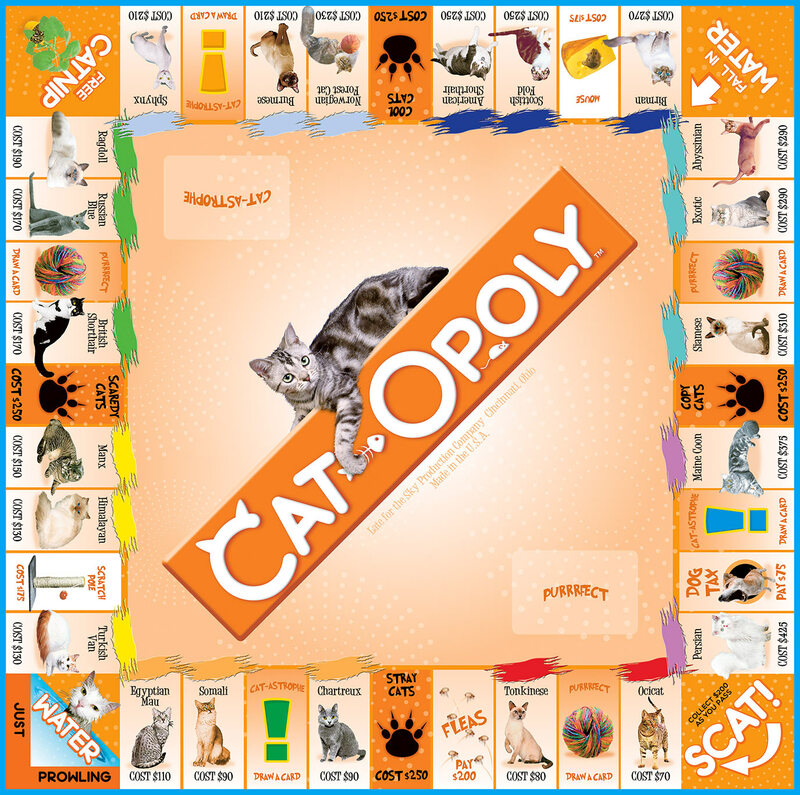 Cats can play CAT-OPOLY, they just choose not to.